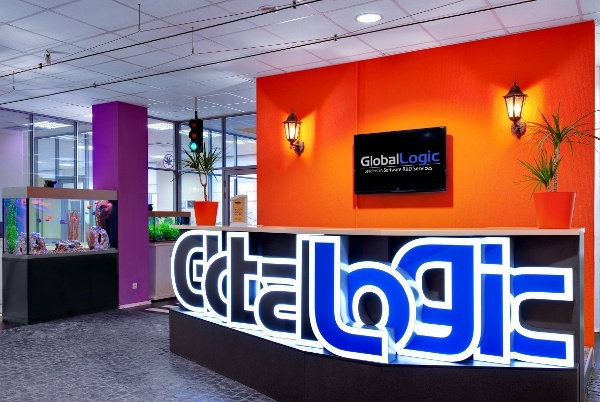 Global Logic is an offshore software R&D services company with a headcount of 6000+ world-wide and has headquarters in McLean, Virginia and San Jose, California. Global Logic provides full-lifecycle product development services, including software product design, product development, quality assurance, product support and consulting services. The company specializes in telecommunications, wireless products and mobile devices, machine-to-machine, cloud computing, medical devices, digital media, commerce and business technology. In India its based out in Noida, Hyderabad , Nagpur, Bangalore & Hyderabad.